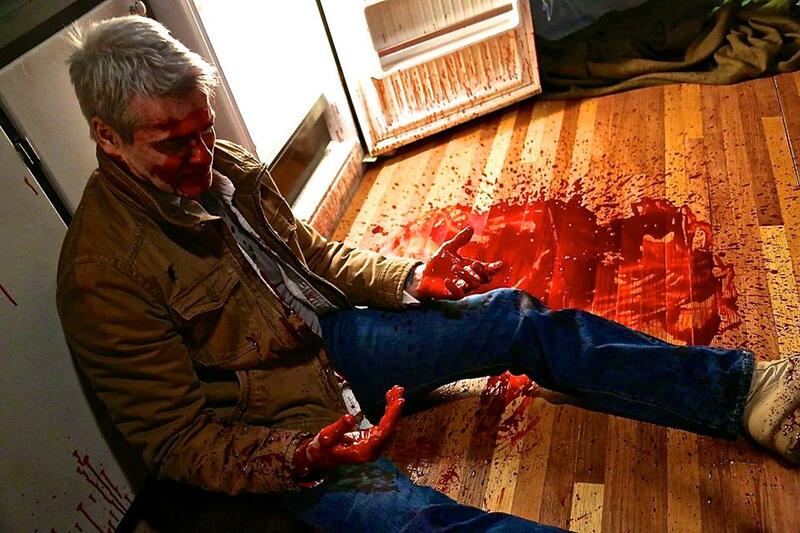 “He Never Died” debuts at South By Southwest this month. I’m insanely pleased to show you this clip. Thanks to deadline for putting it out to the world.